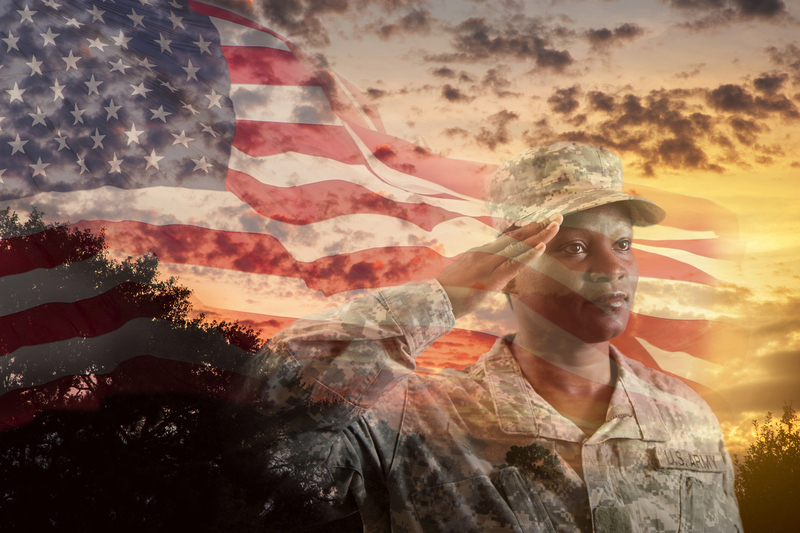 BLH is a Service-Disabled Veteran-Owned Small Business (SDVOSB) | BLH Technologies, Inc. I am delighted to announce that BLH Technologies, Inc. is now designated as a Service Disabled Veteran Owned Small Business (SDVOSB). As a veteran, I am proud of my service to my country as a Medical Services Officer in Operations Desert Storm and Desert Shield. As the owner, president and CEO of BLH, I am extremely proud to be able to offer our broad capabilities and services to the federal government under the SDVOSB designation. We have been a VA certified VOSB since 2017, but this new SDVOSB designation allows us to offer support on a wider number of federal contracts, while also providing a way for our federal clients to meet their SDVOSB mandates. In recognition of veterans’ service to their country, executive order 13360 mandates that federal agencies must commit at least 3% of all contracts to SDVOSBs. Additionally, per FAR subpart 19.1406, contracts can be awarded as sole source to BLH as a SDVOSB. BLH looks forward to supporting the federal government as a proud SDVOSB while we continue our strong growth in the health, safety, and information management sectors. BLH has excellent CPARS ratings and a 15-year history of providing federal government support across a broad set of capabilities including: project management, health communications, event and meeting logistics, technology (programming, cloud, mobile, web, infrastructure, server administration), information management, health subject matter expertise, data analytics, and public health research. 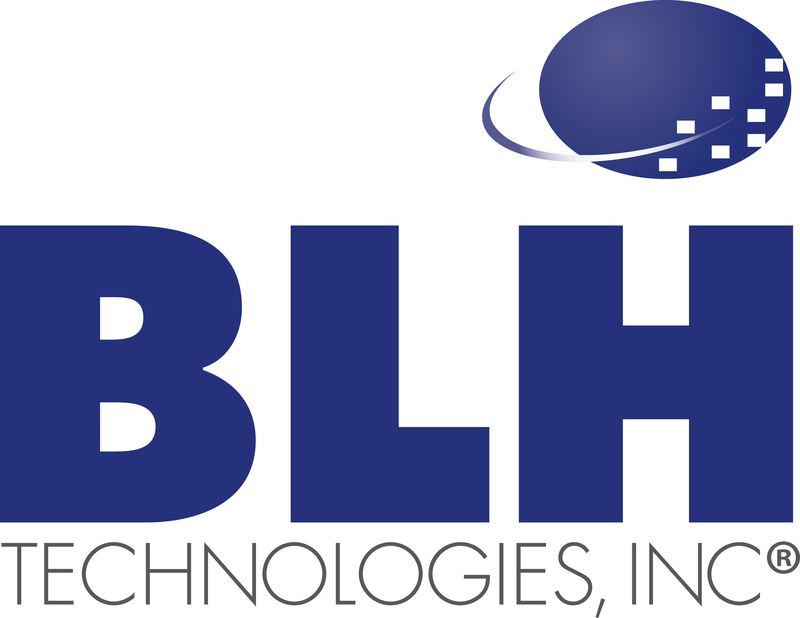 For more information on BLH, or our contracting vehicles and GSA schedules, please see our contract list on our website at https://blhtech.com/cv. Exciting things continue to happen at BLH!